Geckos are cute little critters that are commonly found in Panama everywhere. 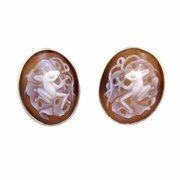 They love to eat the small insects that are attracted to outside lighting, etc. 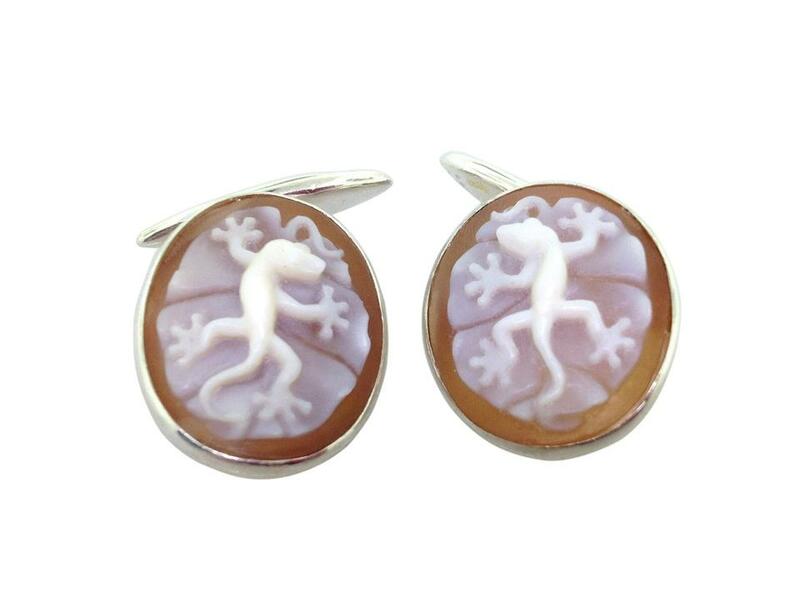 These gecko cameo cufflinks are set in 950 silver, registry numbers 2186/2187. Sold with a Certificate of Authenticity. Eco-friendly, Fair Trade.